Buy and sell used Oil & Gas Trucks from any and all manufacturers, including International, Kenworth, Terberg, Western Star and more. From Coiled Tubing Rig and Hot Oil Truck to Misc. 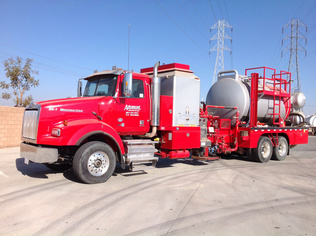 Oil & Gas Truck and Tri/A Oil Field Tractor, you can be sure to find exactly what you need.